Allrounder Remodeling to Sponsor the Neighbors Inc Duck Races – Allrounder Remodeling Inc. 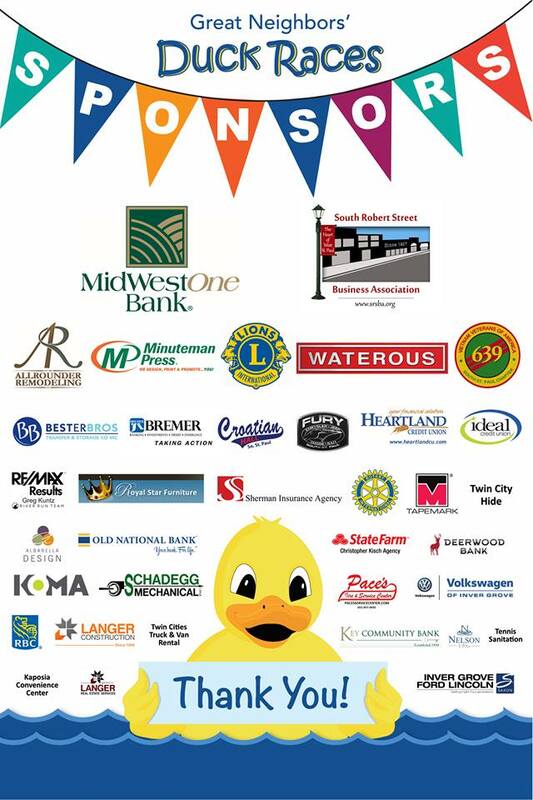 The Neighbors Duck Races is a fun family event, with all proceeds benefiting the food shelf and other good works of Neighbors Inc. in South St. Paul. As part of our core values, Allrounder Remodeling Inc. is proud to sponsor this event along with other leading community businesses. We hope that you can join us for this exciting event.